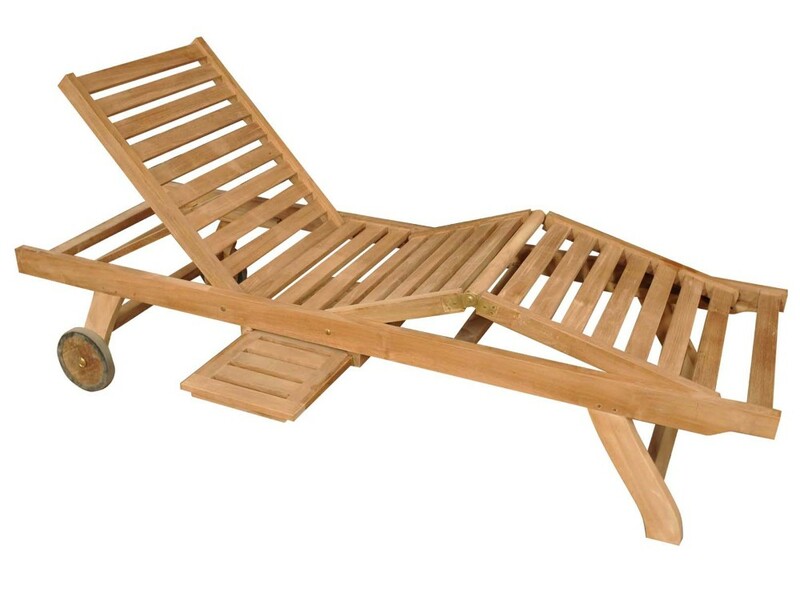 A luxury garden lounger made of premium solid teak with 7 separate reclining back positions including completely flat. Sturdy rubber wheels for easy movement around the garden and handy pull out drinks table. Also with multiple leg lift positions for a truly relaxing lie down.